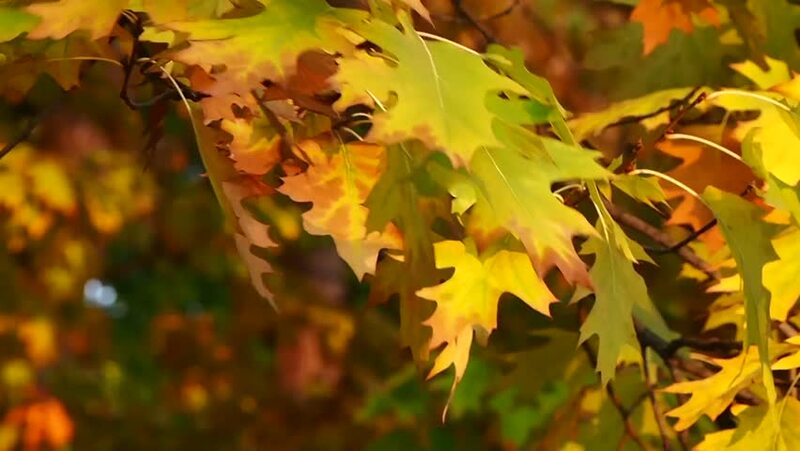 hd00:06Yellow leaves in the forest. Camera slide from right to left. Close-up.